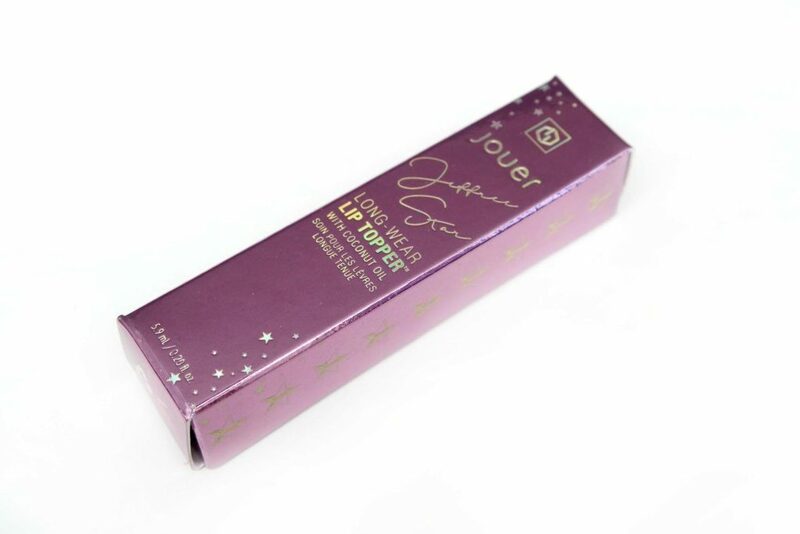 Jouer has collaborated with the Youtuber and brand owner Jeffree Star to create the Sweet Tooth Lip Topper. 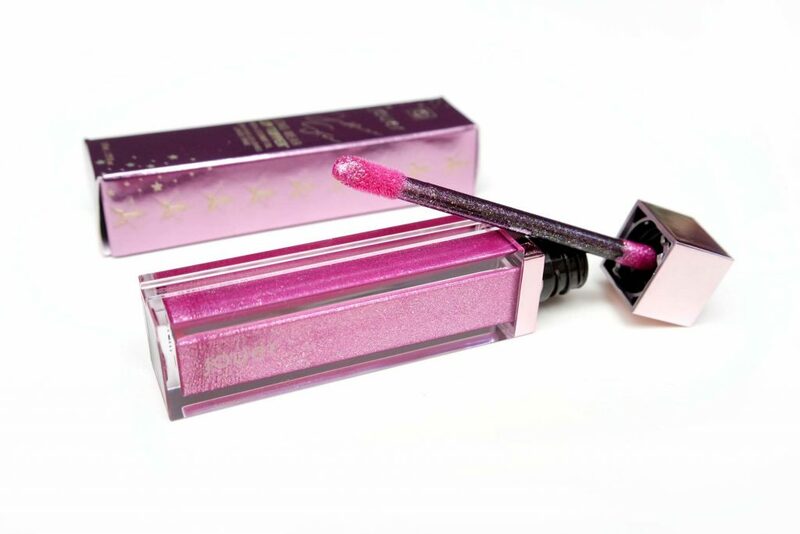 This is the first time that Jeffree Star has linked his name with another make-up brand. If you’re curious about the Limited Edition Jouer x Jeffree Star Sweet Tooth Lip Topper, read my review down below. 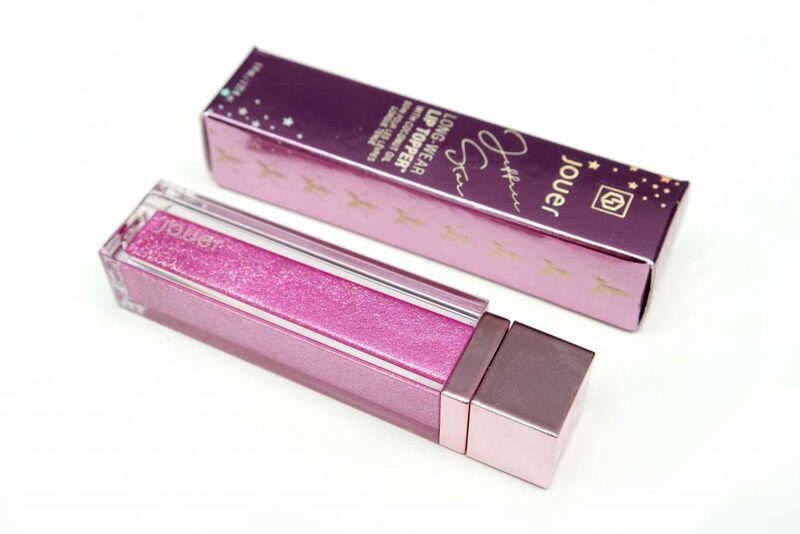 The Jouer x Jeffree Star Sweet Tooth Lip Topper comes in limited edition packaging, a metallic pink/lavender box with holographic details. 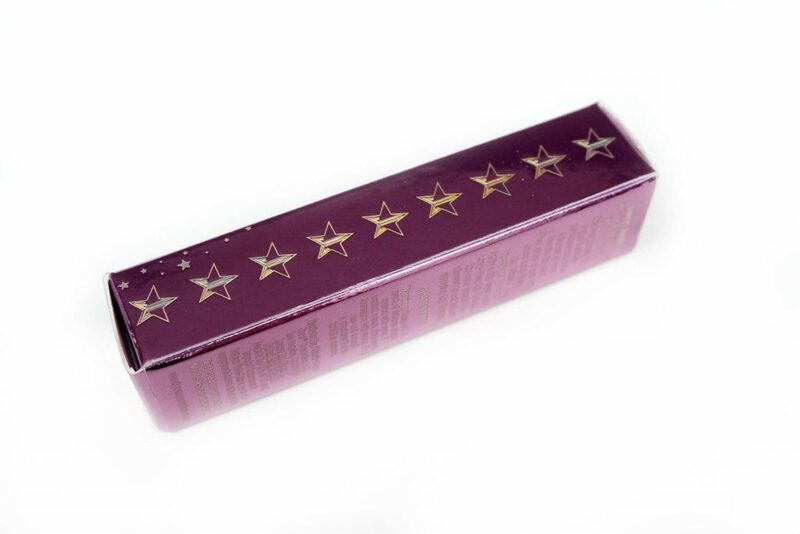 The sides of the packaging also shows the Jeffree Star logo. 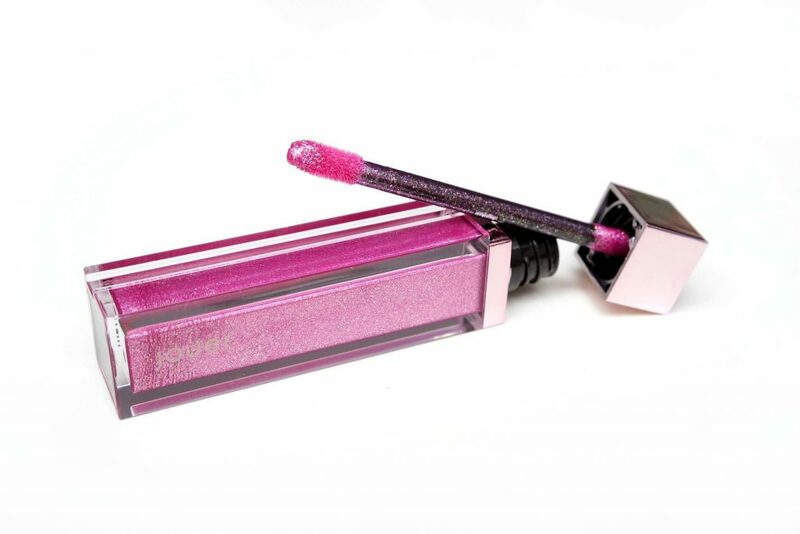 The tube is rectangular and transparent with metallic pink/lavender details. The tube contains 5.9 mL product in total. I love the packaging. It looks sleek, simple and modern. 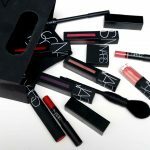 I think the rectangular shape is more unique compared to other lip products that come in a tube. Screwing off the top reveals a regular doe foot applicator. The top handle is a bit smaller than on the average liquid lipstick/gloss product so it holds a bit clumsy but I didn’t find it a burden and didn’t make application more difficult. 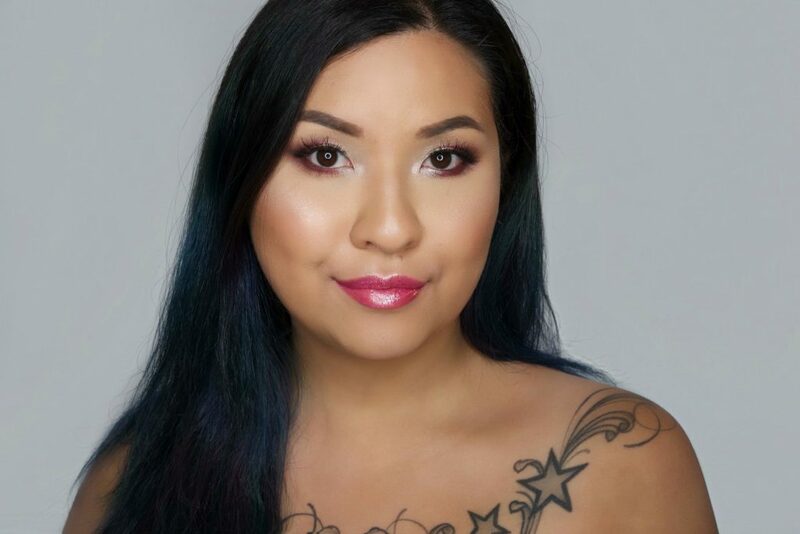 The Jouer x Jeffree Star Sweet Tooth Lip Topper feels very smooth and thin. It contains Coconut Oil so it doesn’t feel sticky at all. 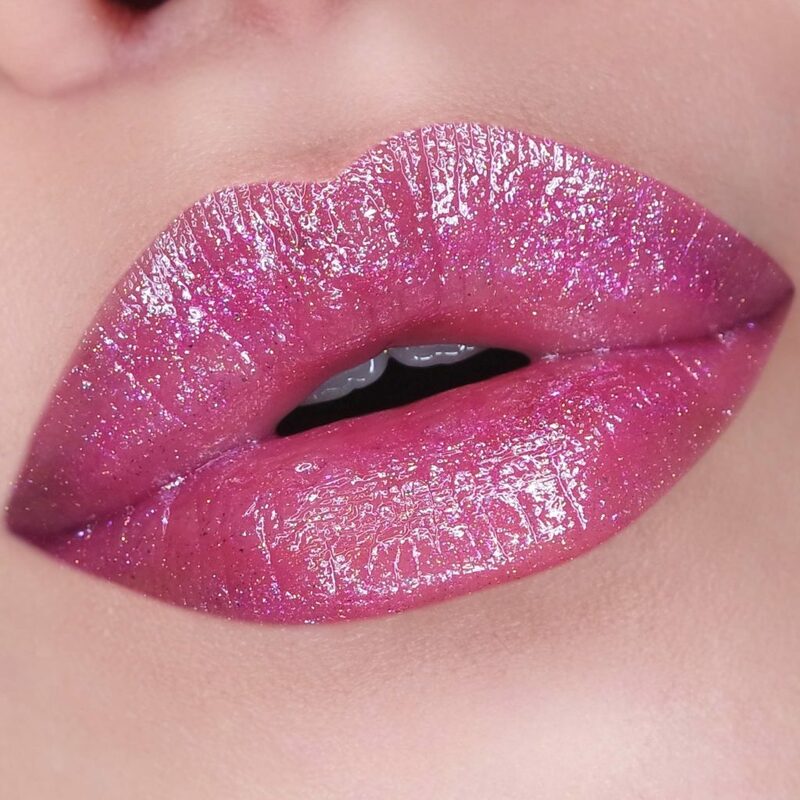 Even though it isn’t a full coverage gloss, it is highly packed with all kinds of shimmers, shifting in many different colors like blue, green, violet and gold. It is really stunning in real life and it is so difficult to capture the true essence of this shade. Also, the product is scented with a delicious cake batter type of scent. 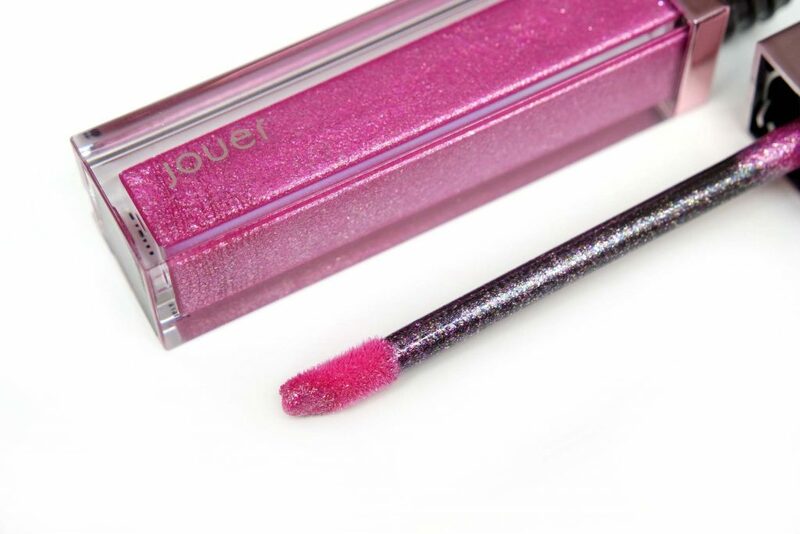 The Jouer x Jeffree Star Sweet Tooth Lip Topper designed by Jeffree Star to be the ultimate pink, glittering shade. It can be worn alone or another lipstick. For the pictures above, I’m wearing the Lip Topper by itself. As you can see, it is already quite covering on it’s own. It feels super comfortable and not sticky at all. It feels like I’m wearing a very moisturizing lipbalm. 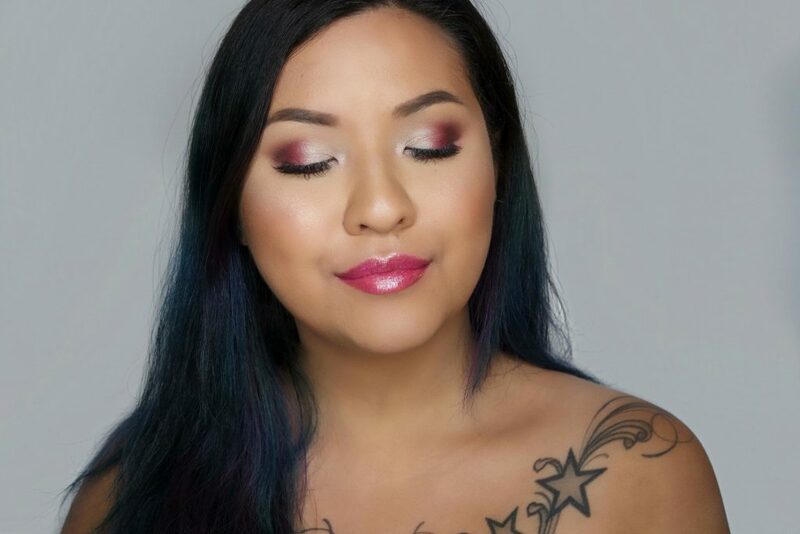 I also don’t notice the texture shimmers when rubbing my lips together. I’m completely in love with the Jouer x Jeffree Star Sweet Tooth Lip Topper. The color and sparkle is amazing, which you only can truly appreciate seeing it in real life, because pictures don’t do it justice. I’m personally don’t wear a lot of lipglosses but this one feels so comfortable like a balm, I love putting this on and I’m really looking forward playing with this in combination with other lipsticks. 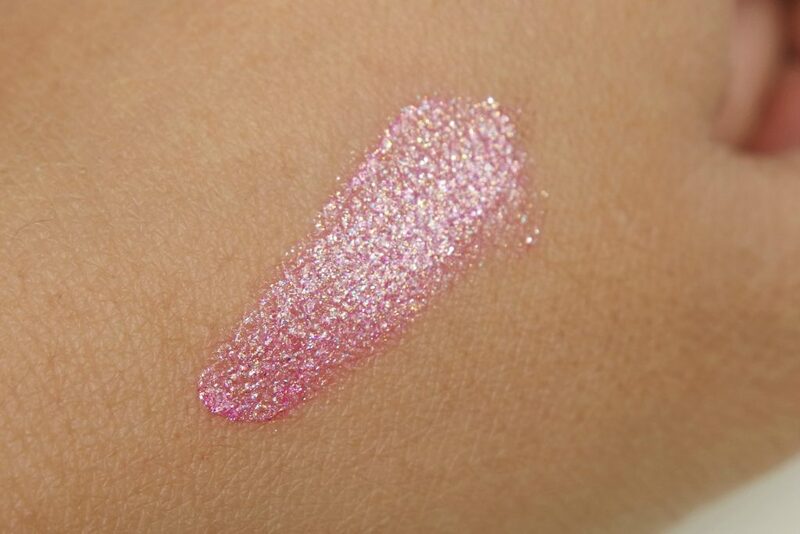 I’m going to try this over a black base to see if I can show you the different glitter shades that are in this Lip Topper, which you will probably see in a future Instagram post. 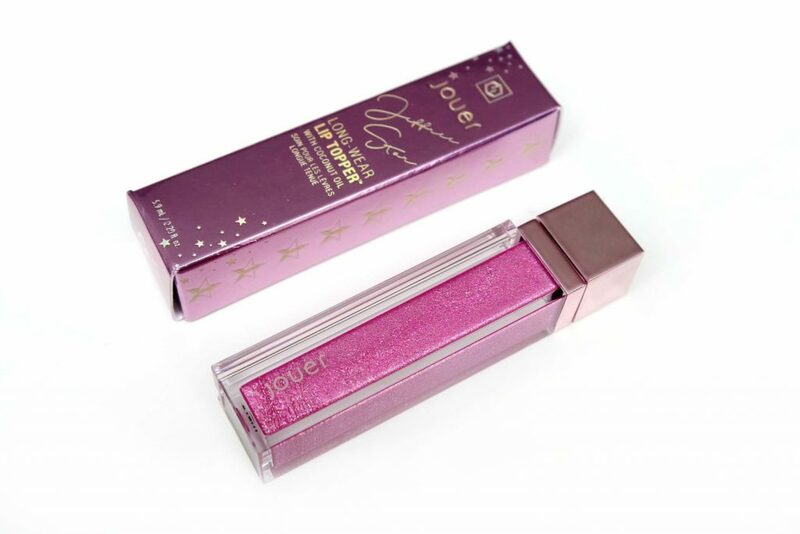 The Jouer x Jeffree Star Sweet Tooth Lip Topper is available for a limited time at BeautyBay.com for €15,20 Euro. 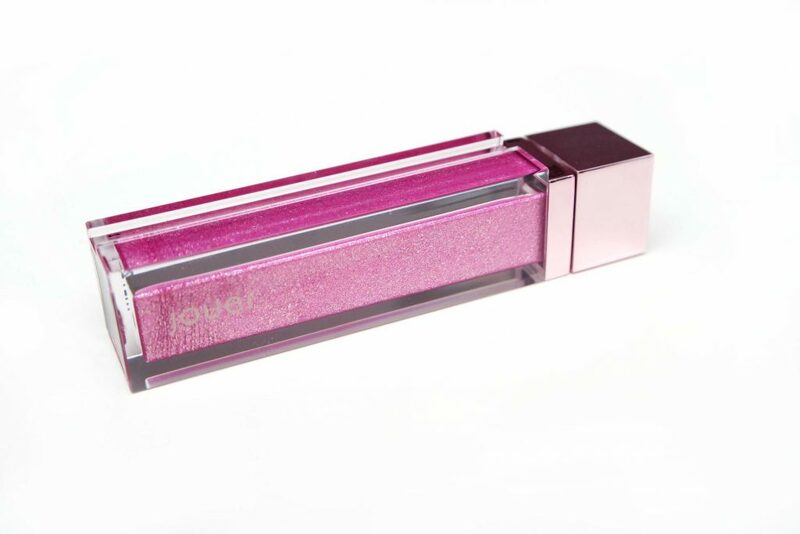 Did you purchase the Jouer x Jeffree Star Sweet Tooth Lip Topper? 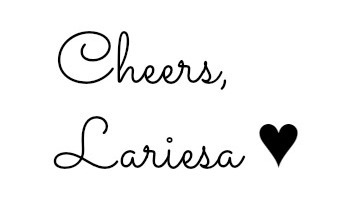 What are your thoughts abou this product? 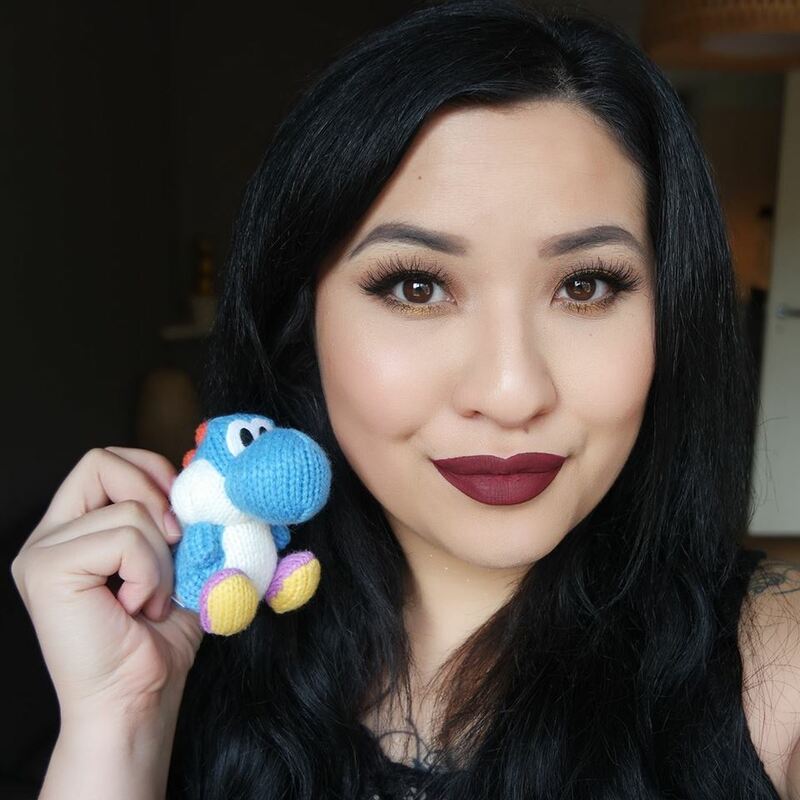 femketje recently posted…Look – Secret Mermaid. Prachtige swatch! Je zou inderdaad denken dat deze ontzettend hard plakt. Fijn dat dat niet het geval is!